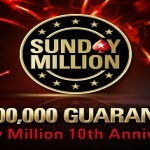 An online poker player from Czech Republic Sr.Rouquinho has won the Sunday Million title on PokerStars at 14/02/16. 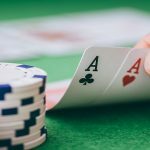 The TCOOP Title winner and a Czech poker player defeated a Russian player named “NEMEZIS JT” and collected the first prize of amount $172, 000, whereas the Russian player got his winning share of an amount $128,010. 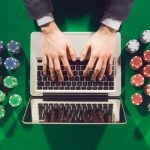 Total number of entries to this particular weekly tournament hosted by PokerStars is 5,500 out of which top 810 places got paid. 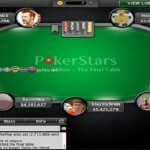 All the entries generated a cash prize pool of $1,098,800, bested the guaranteed prize which was $98,800. 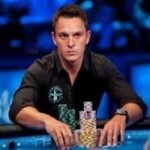 The show was a big hit despite ongoing UK and Ireland Poker Tour (UKIPT) and European poker tour (EPT) in Dublin. 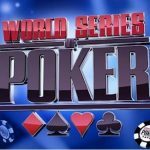 Players from across the world were looking to win some real good money, while participating this one of its own kind poker championship. 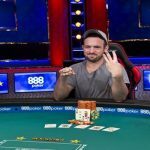 woopwoopster of Norway made a mistake during the game and hit the rail which took him to 8th spot with an amount $13,735. 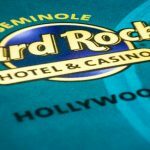 After a couple more hands played in between top players another player from Norway, Camari got busted at finished at seventh place and won $24,723. Seat#3 (amar11111), Seat 8: NEMEZIS JT and Seat 9: Sr.Rouquinho. And the heads up play took place in between players Sr.Rouquinho and NEMEZIS JT. The Czech player “Sr.Rouquinho” becomes victorious with $171,854.75.